Refrigeration is important for maintaining a proper, unbroken cold chain. Using dairy as an example, after the cows are milked, their milk is pasteurized and rapidly chilled. Once the milk has been chilled, it must be maintained at that low temperature from the farm to the grocery store, including during bottling and shipping. If the cold chain is broken, bacteria or fungus can grow, making the food unsafe for human consumption. 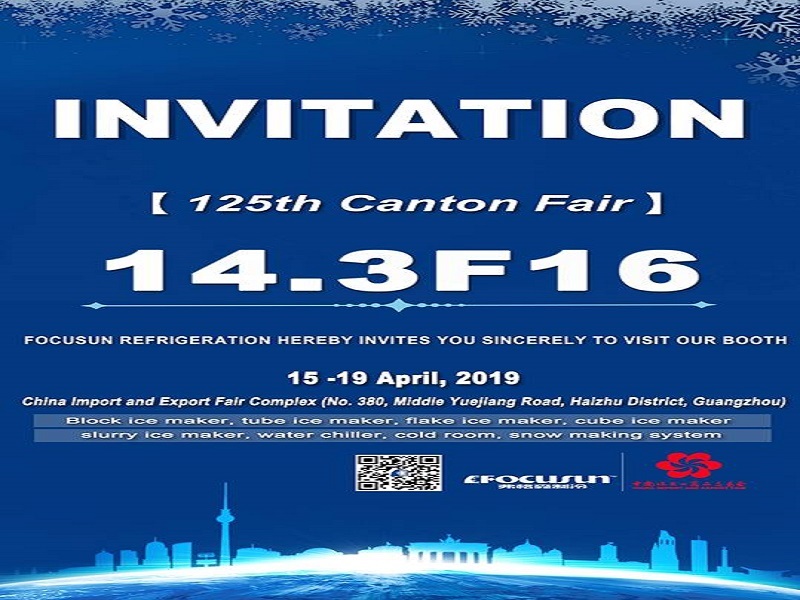 The United States Department of Agriculture requires that business-owned refrigeration systems have an internal temperature of 40°F or below for refrigerated food and 0°F for frozen food1. Businesses operating refrigerators or freezers above these temperatures face fines and other penalties, so maintaining a reliable temperature is imperative. One of the most popular types of business-owned refrigeration systems is the cold room. Cold rooms are staples of restaurants, hotels, supermarkets, and any other place that needs to store fresh, frozen, or pre-cooled food products. 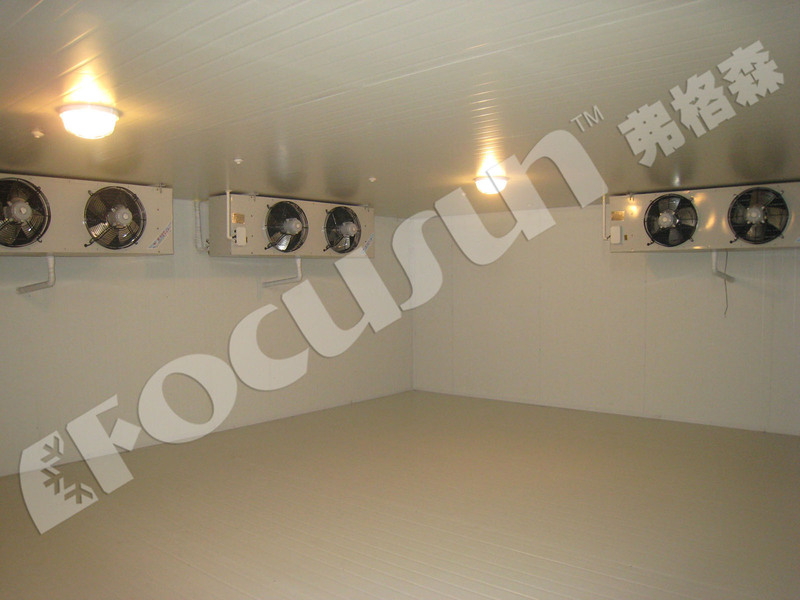 Cold rooms, also called walk-ins, are enclosed, refrigerated storage spaces that have footprints generally smaller than 3000 square feet and can be used for things such as storing perishable food items or packaging food. Cold rooms are often used as medium-term cold storage—with standard refrigerators acting as short-term storage and refrigerated warehouses acting as long-term storage. Just like any refrigeration system, cold rooms use an evaporator inside the unit and a condenser outside the unit to move heat outside, thus cooling the inside. From a broad perspective, there are three kinds of cold rooms: self-contained, remote condensing, and multiplex condensing. Self-contained cold rooms, as the name implies, are cold storage rooms where the refrigeration system is a complete package with the evaporator and condenser in one unit, similar to a window A/C unit. Self-contained cold rooms are typically built outside of buildings which they serve. Remote condensing unit cold rooms have the condenser unit somewhere other than directly adjacent to the room and not packaged with the evaporator, such as on the roof of the building. Remote condensing unit cold rooms are typically built into the buildings they will serve and may have multiple evaporators. Multiplex cold rooms use a centralized system with multiple condensing units and evaporators. Multiplex cold rooms are always built directly into the buildings they serve. To help cold rooms operate efficiently, their walls are constructed with insulated walls, floors, and ceilings. The insulation material, typically some variety of foam, is sandwiched between thin walls, usually ones made from steel or aluminum. Insulating the cold room keeps the temperatures inside and out separated, requiring less work from the evaporators and condensers to maintain the temperature and conserving electricity. In addition to being insulated, cold room floors should also be reinforced to support any equipment and product they will hold. Another way to increase efficiency is to install curtains at the doors. Whenever an employee enters or exits the cold room, heat from the outside comes into the cold room. This, in turn, requires the system to use more energy to bring the temperature back down. Curtains help reduce temperature fluctuations inside the cold room. There are typically two kinds of curtains: strip and air. Strip curtains are made up of thick plastic sheets cut into strips while an air curtain is made up of a wall of air, blasted at a high velocity from directly above the door. Both designs help keep the temperature of the cold room low and its efficiency high. However they are built, cold rooms are important parts of many different businesses across a multitude of industries. Join us next time for our detailed look at which components are the best to choose for your cold room. 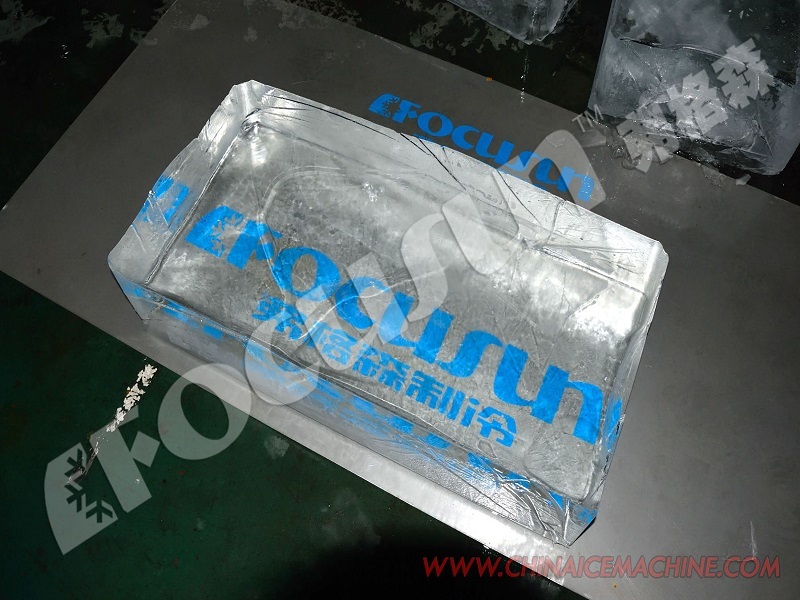 Prev: Focusun Ice Machines, your best choice. 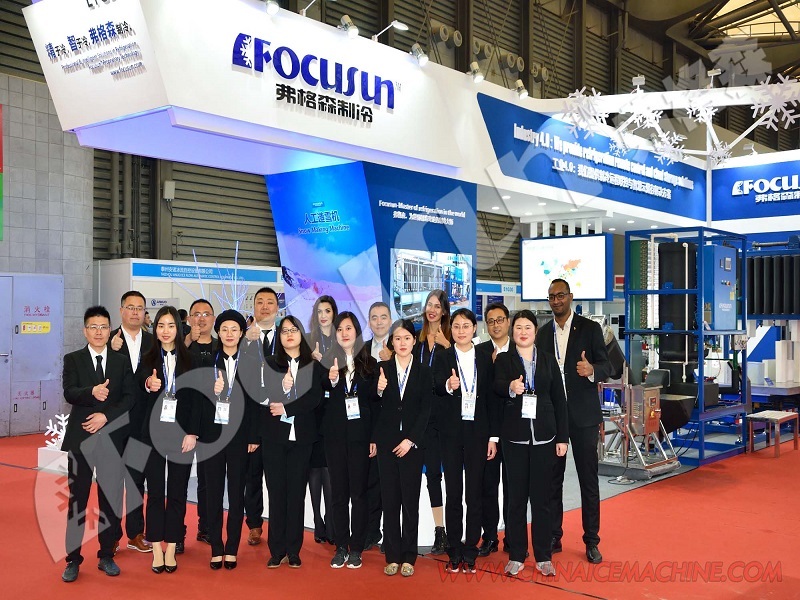 Next: Focusun Depends only on the best compressors around the world.